North Shore Paving is well established civil engineering company specialising in providing a fully serviced product for commercial, government, industrial and residential clients in Sydney and across New South Wales. With over forty six years’ experience and a team of professionals that includes Civil Engineers, Project Managers, Surveyors, Site Managers, Foremen, Leading Hands and Quality Managers, we can undertake all projects from design stage through to construction. The services we provide for NSW clients include full road construction and civil engineering work, asphalt laying and bitumen sealing, concrete works, stormwater, roadbase, excavation and services. We also provide playground and sports court design and construction and line marking services. We undertake works of all sizes, from minor patching works to full road construction. For specific projects we can provide a full survey and design and construction service. We have in-house designers to be able to design and certify your project. North Shore Paving specialises in civil construction and paving and we’ve built a reputation as a leading asphalt contractor in Sydney and across NSW. 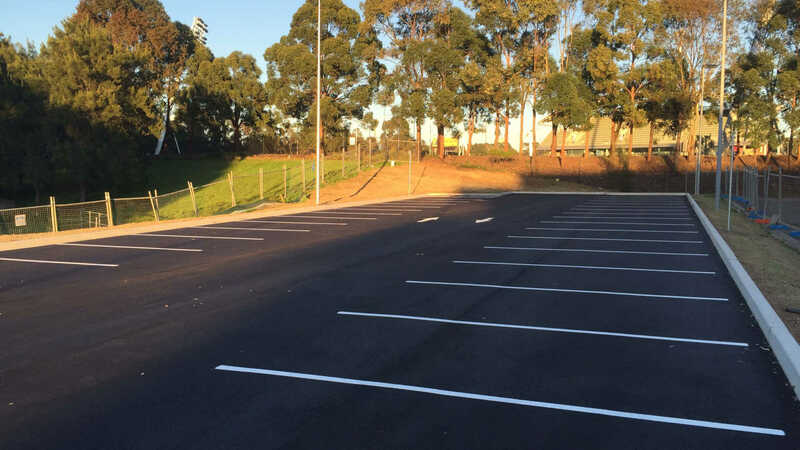 We carry out all types of asphalt repairs in Sydney and we’re also known as Sydney’s leading bitumen contractors for the quality of work that we produce. 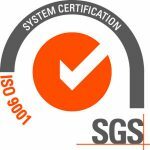 For our clients’ assurances, North Shore Paving is accredited to ISO 9001: 2015, an international standard for quality. We’re also compliant with AS 14001 and AS 4801 to ensure that our environmental protection measures are constantly improved upon. North Shore Paving is a well-known asphalting contractor in based in the Sydney and operating throughout NSW. For constructing a durable surface and pavement, creating a strong base course and subgrade is essential. One of our areas of specialisation is the design and construction of all aspects of car parking facilities and driveways. We construct quality stormwater drainage systems of various sizes on a regular basis, conforming to relevant standards. We undertake a wide variety of excavation work in Sydney and across NSW, in conjunction with civil and pavement works. North Shore Paving has long been an expert in constructing sport courts using top quality products with tight tolerance. 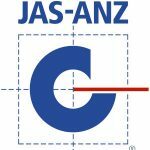 For your confidence in our engineering services, we are a Quality Assured Company with ISO 9001:2015 and RMS accredited R2 A2 F20. We are audited by an independent organisation which guarantees transparency. We also comply with AS 14001 (Environmental Management Systems) and AS 4801 (Occupational Health and Safety Management Systems) which ensures our work is done in a safe manner and minimises the impact on the environment. North Shore Paving has over 46 years of experience. To arrange a quote from one of our seasoned professionals please go to the "Get A Quote" page or call us on 02 9416 0100. © 2018 North Shore Paving. All Rights Reserved.